"We've worked with Glynda on 3 different real estate transactions. I've never used an agent that is more professional or worked harder than Glynda. I highly recommend her." "It was a pleasure to work with Glynda. She is a very kind, honest, trustworthy, patient and dedicated real estate agent. I met with other realtors first but never seemed to find the right fit for me. As soon as I met Glynda, I knew she was the woman I wanted to work with. She went above and beyond to help me find the right beach house and walked me through every step of the buying and closing process; making it stress-free! She was always there to answer my questions, no matter how silly I thought they were. I highly recommend Glynda to anyone looking to buy or sell a home. 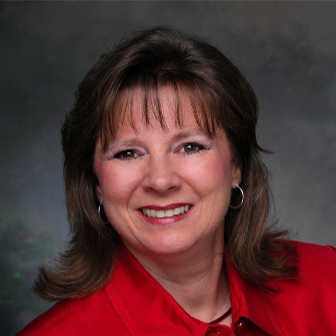 She is an excellent real estate agent who I now consider a friend." "We are so thankful for Glynda's help in selling our beach house, especially since this occurred during a down time in the market. She helped us figure out the best way to market the house, present it in creative ways, gave us helpful suggestions to improve the curb appeal and interior. She guided us through and gave us confidence to sell the house at a very fair price. We were so happy with her help, we came to her when we bought our new house in Jacksonville."